An Ancient Decorated Wooden Floor With Geometrical Inlays. Suitable.. Stock Photo, Picture And Royalty Free Image. Image 94153648. 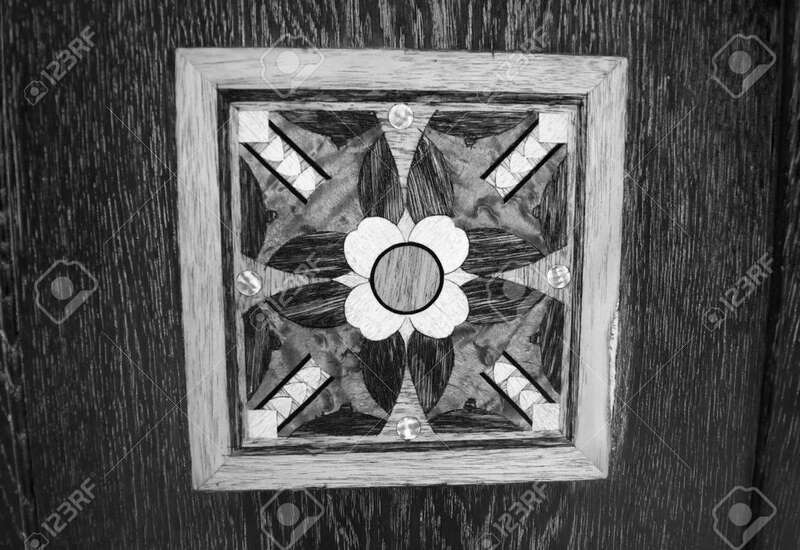 Stock Photo - An ancient decorated wooden floor with geometrical inlays. Suitable to be used like a background. Black and white. An ancient decorated wooden floor with geometrical inlays. Suitable to be used like a background. Black and white.